FORECLOSURE: Sold as is, where is. 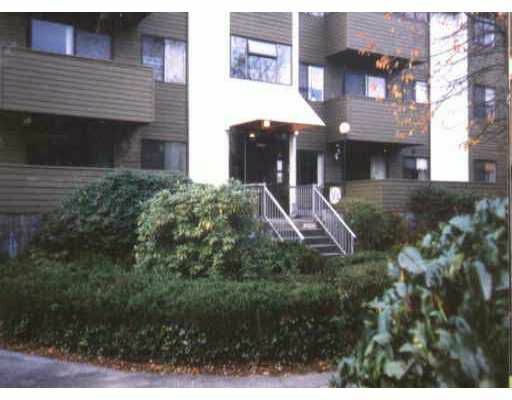 1 bedroom unit in Downtown Port Coquitlam. Call Glen to view at 604-220-4408!